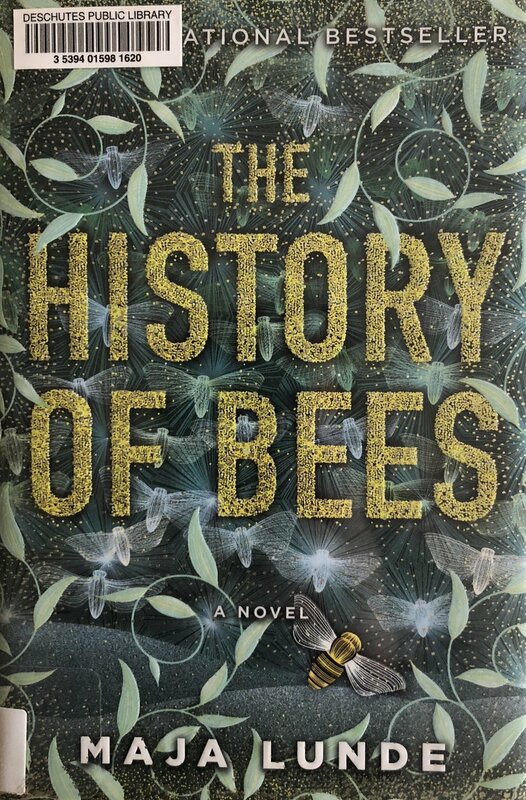 The day after I finished The History of Bees, the New York Times published a story on the “insect apocalypse” that brought all the themes of this fictional book to reality. From the bee colony collapse disorder to people hand-pollinating trees in China, the environmental impacts Lunde writes of are definitely not fiction. I had no idea. The twists and turns in the novel eventually uncover the connections between the three characters. I was really interested in the idea behind this book and it has me curious to the actual state of bees and pollination in our world. The stories stall a bit in the middle as each character wrestles with their families, their own motivations, and their next steps. All in all, I enjoyed the book - it was a bit of sci-fi combined with the exploration of how each of us impacts our environment in one way or another. I’ll also never kill another bee again.